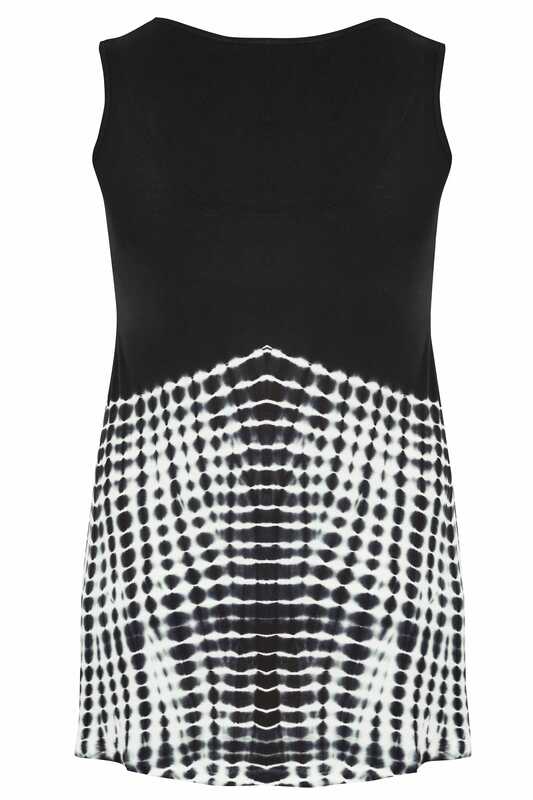 Style a chic daytime look with this vest top. In a shape flattering swing style, its longline length features a simple scooped neckline. Team with leggings or denim and a pair of your favourite flats for a go-to daytime look. 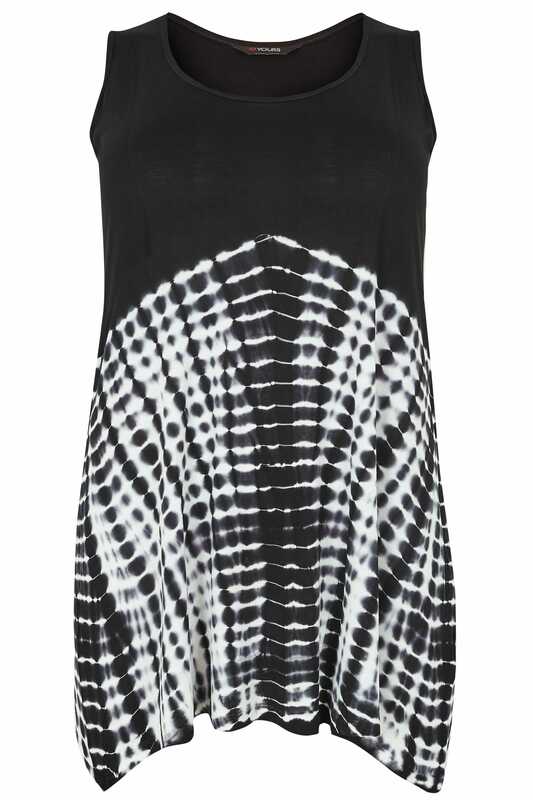 We love the bold tie dye print.